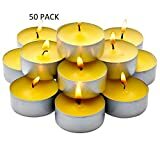 Save on Candles at Oxygen Salon and Spa. 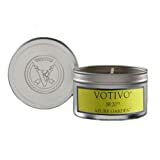 Top brands include Stand Around Creations, M.G.SHOP, Relax Spa Shop, Paddywax, Paddywax Candles, Votivo, Light In the Dark, & Ecentaur. Hurry! Limited time offers. Offers valid only while supplies last. Premium 100% Soy Apothecary Candle - 16 oz.- Spa - A calming and balanced fragrance w/notes of lemongrass w/hints of patchouli w/sugar cane. Made w/natural essential oils. 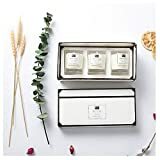 Premium 100% Soy Candle 8 oz.Tin- Sea Salt & Rice Flower - A clean, spa scent.Rice flower, citrus,cotton blossom, jasmine, grey sea salt, bamboo leaves w/ musk. 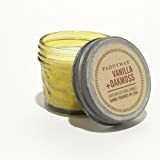 Premium 100% All Natural Soy Apothecary Candle -16 oz.- New Car - A Popular Bathroom fragrance. The smell of a new sports car w/ Italian leather seats! 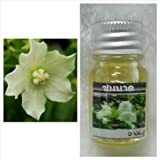 Naturally Strong, Highly Scented. 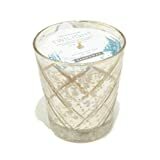 Premium 100% Soy Apothecary Candle - 16 oz. - Frankincense And Myrrh: A irresistible blend of bergamot, patchouli, sandalwood, myrrh essential oils. Naturally Strong Scented. 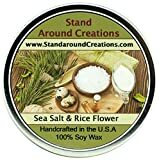 Premium 100% Soy Candle 16 oz.Tin- Sea Salt & Rice Flower - A clean, spa scent - citrus,cotton blossom, jasmine, grey sea salt, bamboo leaves w/ musk. 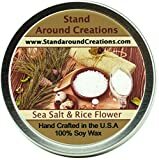 Premium 100% Soy Candles - Set of 2- 2 oz.Tin- Sea Salt & Rice Flower - A clean, spa like scent. 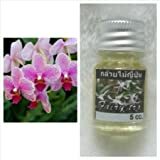 Notes rice flower, citrus,cotton blossoms, jasmine, grey sea salt, bamboo leaves and musk. Premium 100% Soy Apothecary Candle 16 oz. - Sea Salt & Rice Flower - A clean, spa scent - citrus,cotton blossom, jasmine, grey sea salt, bamboo leaves w/musk. 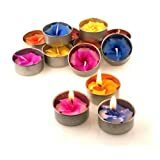 Premium 100% Soy Candle 12 oz. Status jar - Sea Salt & Rice Flower - A clean, spa scent - citrus,cotton blossom, jasmine, grey sea salt, bamboo leaves w/musk.